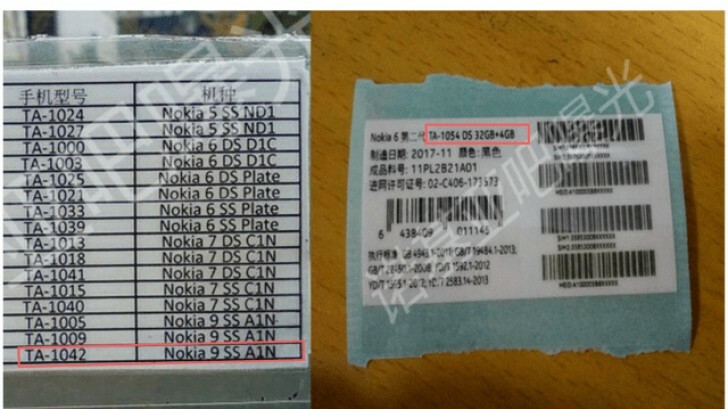 The Nokia 6 went through TENAA but it wasn’t alone – Nokia 9 may have been there as well. 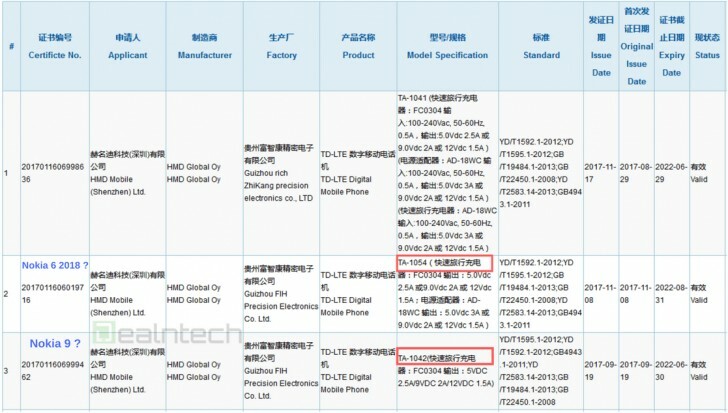 The Nokia 6 (2018) has a model number TA-1054, the other phone is TA-1042. And it’s just this model number that matches the Nokia 9 in the image below, also TA-1005 and TA-1009 (though those are still MIA on TENAA). Anyway, there’s a Nokia event on January 19 and the Nokia 9 will allegedly be the star. Other rumored participants include the Nokia 6 (2018) and Nokia 8 (2018). The original Nokia 6 launched in China on January 19 this year. We might get some action at CES too (January 9-12). sorry if you get offended by my bad joke that I pretend to be as clueless as that guy, actually the sarcasm intended to offend that guy using sarcasm, bro.